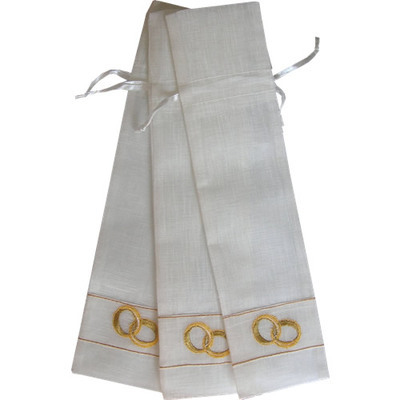 Beautiful cotton favour bags for fans with embroidered entwined gold rings. Available in White only. 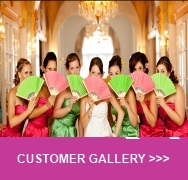 Great for weddings, birthdays or even just to keep your fan in an elegant bag on hot sunny days! Use these favour bags to turn your fan into a lovely gift. Measure 27 cm x 67cm. ONLY SUITABLE FOR FANS THAT MEASURE 19CM OR 21CM.